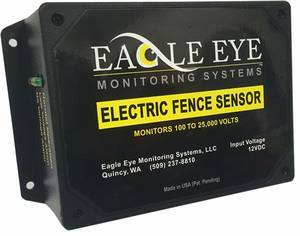 The Electric Fence Sensor is being used worldwide in perimeter security systems in industrial and residential settings. 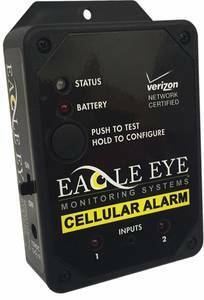 This can be added to existing security systems or setup as a stand-alone system. 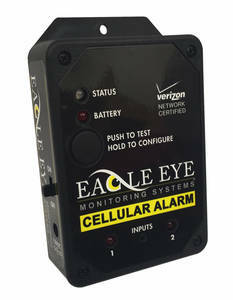 The Mobile Fence Link will give you peace of mind that the animals are safe and not in traffic. It will put litigation issues at bay because you will be notified of the broken fence before the livestock realize they can get out. During normal operation when the irrigation equipment stops, you will be notified on your cell phone. Works even if your equipment loses power. 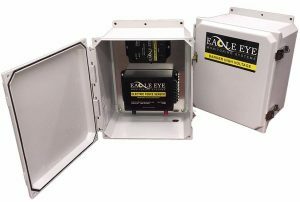 This allows you to monitor irrigation equipment, grain bin fans, water tanks, gates, motion detectors, or any electrical or machinical movement.